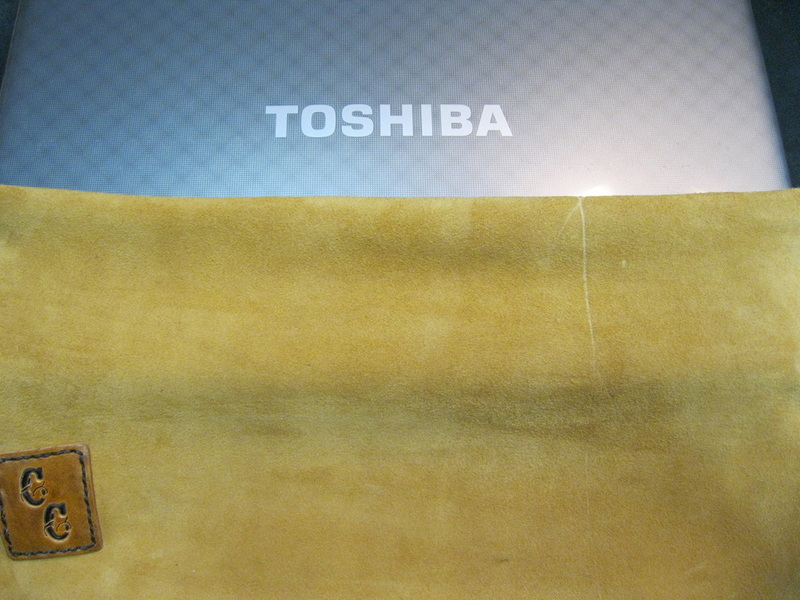 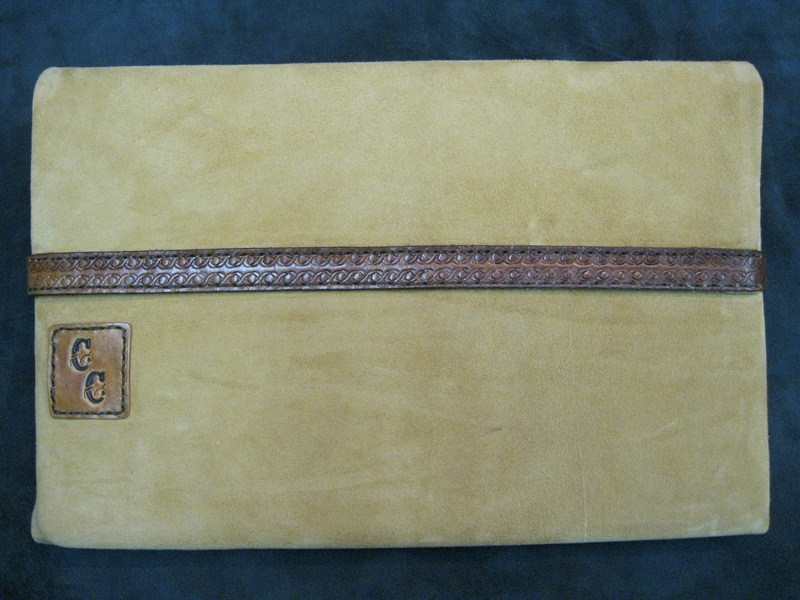 ﻿SUEDE and LEATHER soft cover inside and out. 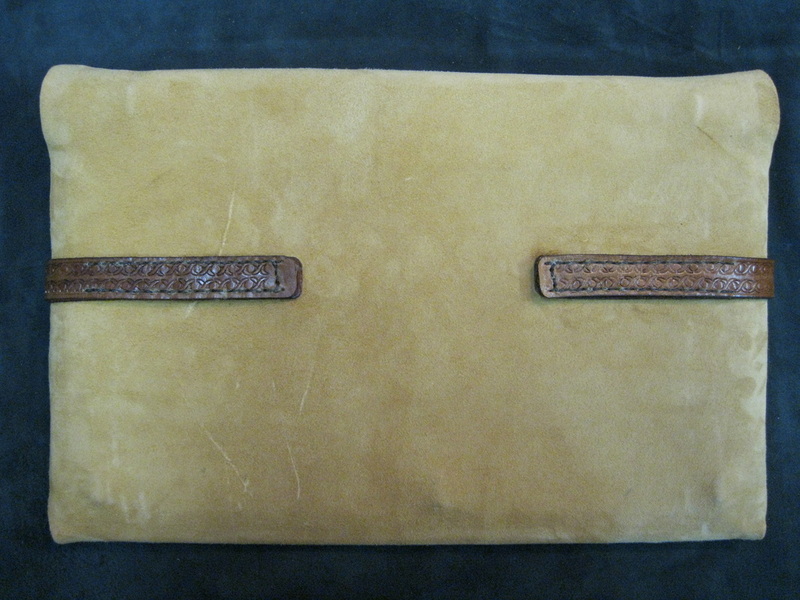 Initials or other design can be placed on leather and attached to suede cover. 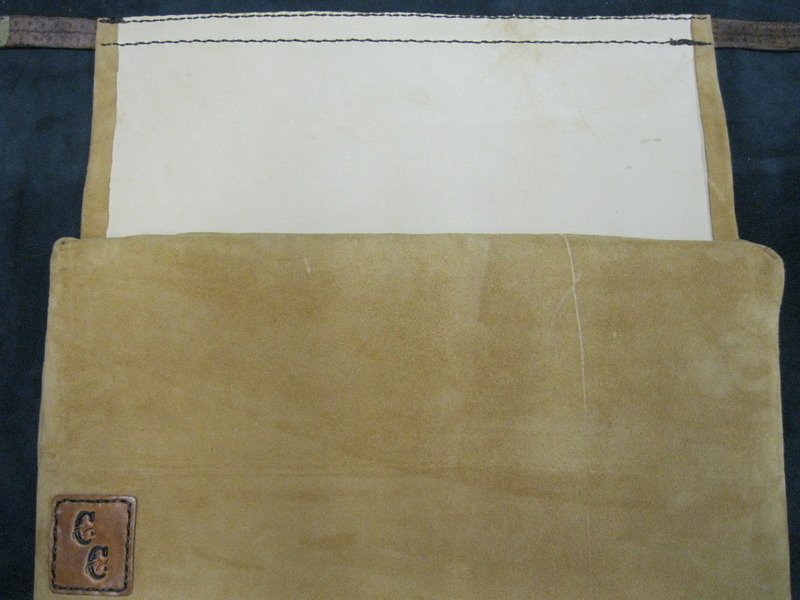 Various types and colors or suede or leather are available.